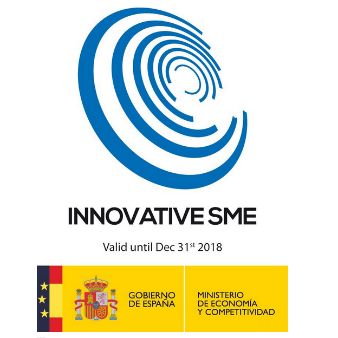 Mosaic Biomedicals is a Barcelona-based company that develops personalized cancer treatments with a dual mechanism of action to eliminate cancer stem cells and reactivate the tumor’s immune system. Mosaic’s innovative treatments are derived from a deep understanding of the tumor biology and aim to offer safer and more effective options to cancer patients. 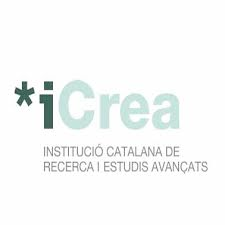 ICREA, the Catalan Institution for Research and Advanced Studies, is a publicly funded institution whose aim is to attract and retain talent in Catalonia. It is highly selective, operating through competitive international calls and very rigorous external evaluation of candidates. 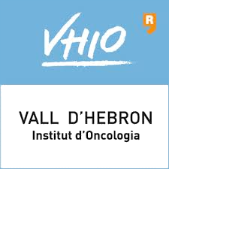 VHIO is a leading comprehensive cancer center of excellence where its scientists and physicians adopt a purely translational research model, working together as multidisciplinary teams to both accelerate and advance personalized and targeted therapies against cancer. 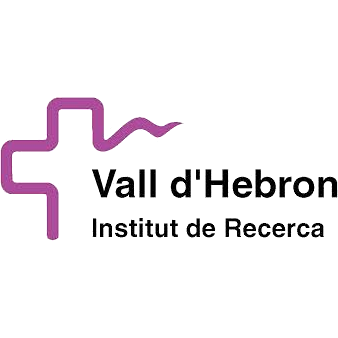 Vall d'Hebron Research Institute (VHIR) is a public sector institution that promotes and develops innovative biomedical research at the University Hospital Vall d'Hebron. VHIR aims to find solutions to the citizen’s health problems and to contribute to the scientific, educational, social and economic development.